Whether travelers want to soak in the sun on Rio's glamorous Copacabana Beach, shop in São Paulo's cutting-edge fashion boutiques, or indulge in Latin American's most innovative cuisine, Fodor's Rio and São Paulo is the guidebook that ensures they get the most out of these two exciting cities. Planning to visit more of Brazil? 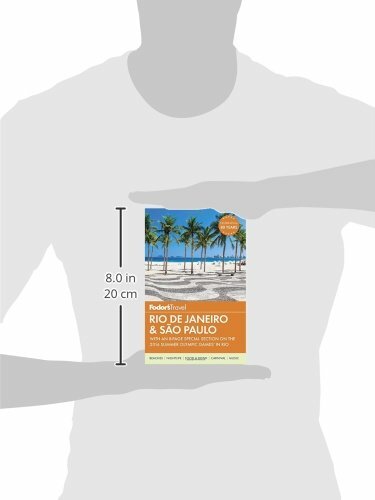 Check out Fodor's country-wide travel guide to Brazil.